You don't have to compromise eco-friendly dog waste disposal with great value! These PoopBags ECO-ECO waste bags carry multiple ASTM certifications and contain a proprietary additive from Environmental Products Inc. 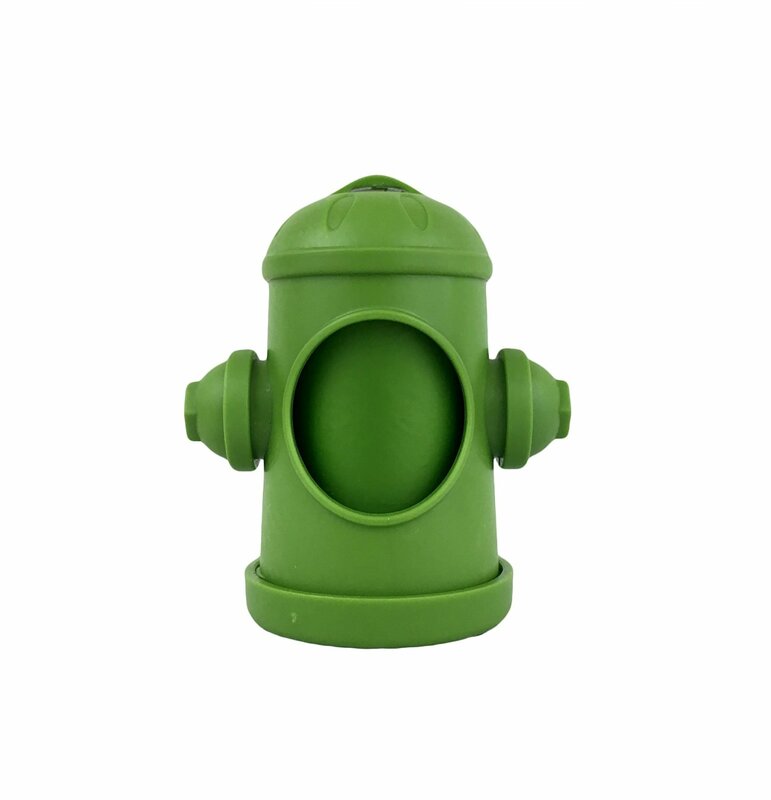 The included grass-green fire hydrant bag dispenser is made from corn and features a velcro leash attachment and unique hook for "used" bags.